Home » Art » Owls!! 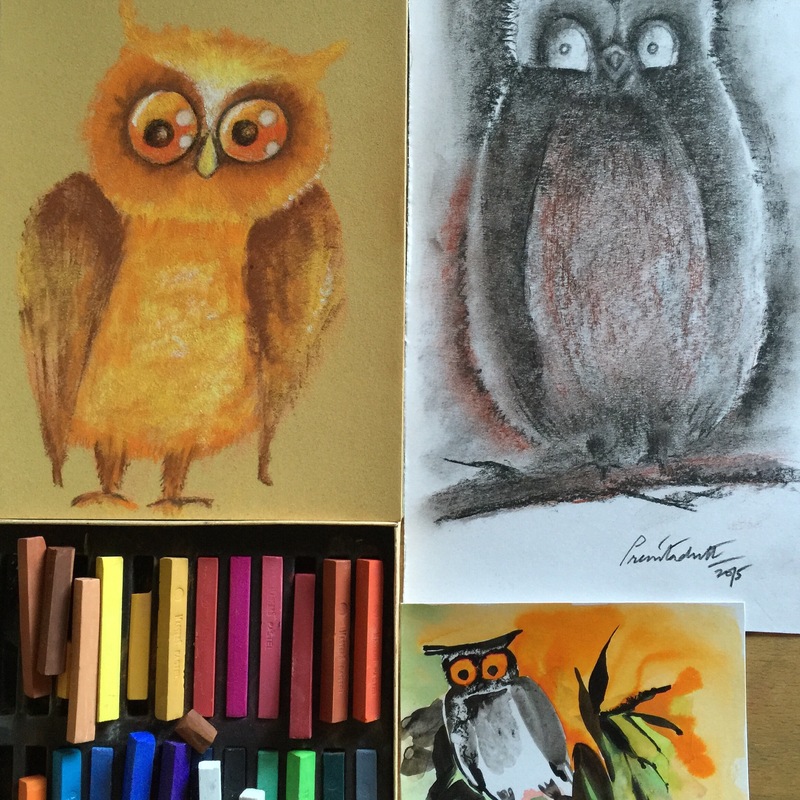 This entry was posted in Art, owl and tagged charcoal, fun, ink, owls, pastels, sketches. Bookmark the permalink.